SANTA Claus is coming to Rockhampton a month early for the town's 24th annual Christmas Parade, and businesses are encouraged to get involved in the festive cheer. The Christmas Parade, organised by Cancer Council Queensland and Stockland Rockhampton, will spread joy on the streets on Thursday, November 22. The parade will start from Goodsall St at 5.30pm and travel along Musgrave St before finishing at Stockland Rockhampton Shopping Centre, followed by a Christmas concert. Cancer Council Queensland CEO Ms Chris McMillan encouraged local businesses to get involved in the festivities by registering a float. 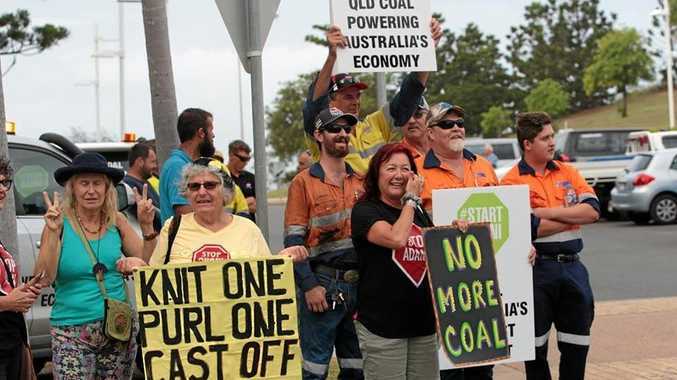 "Everyone loves a bit of Christmas cheer around town and Rockhampton's annual Christmas parade has become a favourite on the social calendar for many locals,” Ms McMillan said. 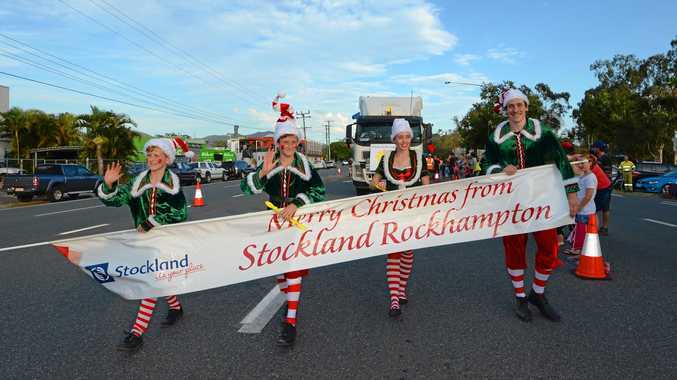 "We are thrilled to once again be partnering with Cancer Council Queensland to organise Rockhampton's annual Christmas Parade,” said Andrew Provan, centre manager of Stockland Rockhampton. Funds raised from registration fees for the Christmas Parade will go towards Cancer Council Queensland's work in cancer research, prevention programs and support services. "If you are not registering a float, make sure to come along with your family and friends to watch this fantastic community event,” Ms McMillan said. There will be prizes for the Best Decorated Float overall, and the Best Decorated Float in the three available categories - business, schools and kindergartens and community groups and not-for-profits..
To register a float, visit http://bit.ly/rockhampton christmasparade. For more information about Cancer Council Queensland, visit cancerqld.org.au, or call 13 11 20 or information or support.